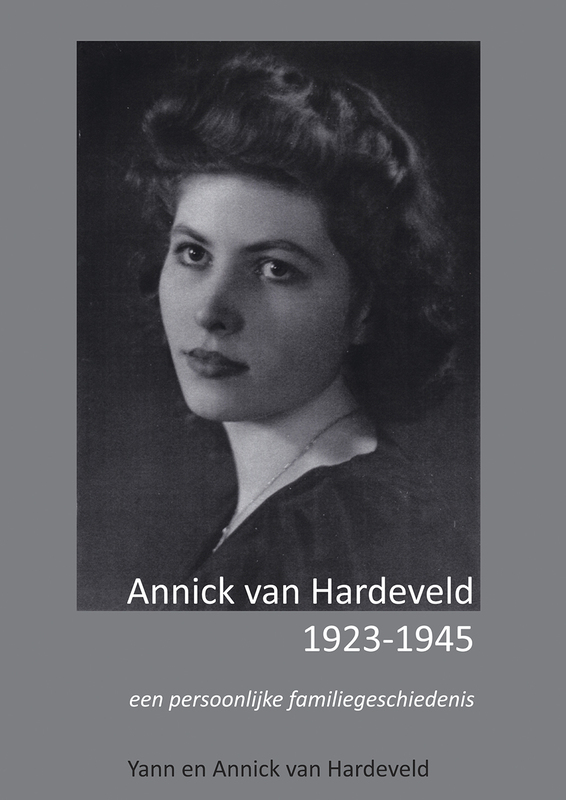 Annick van Hardeveld (1923-1945) was 21 years old when she was shot by the Grüne Polizei in last night of WW2 in the Netherlands. 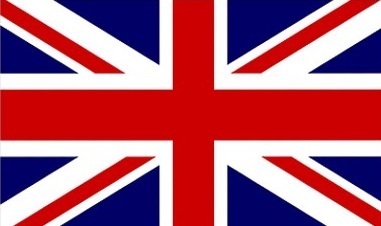 She was a courier with the Resistance in Amsterdam where she transported coupons, life supplies and weapons. At the Hekelveld field, the place she was murdered, is a monument to her where every year on the May 4th a ceremony is held. In the book her life is described using photographs, letters, documents and witness reports of those who knew her, including attachments.